Is it just a coincidence that Maleficent sounds like magnificent? Well, for two hours, movie fans will be swept in a magical journey to the life of one of the most infamous fairy tale character— Maleficent. Disney describes their latest offering as the untold story of Disney’s most iconic villain from the 1959 classic Sleeping Beauty. 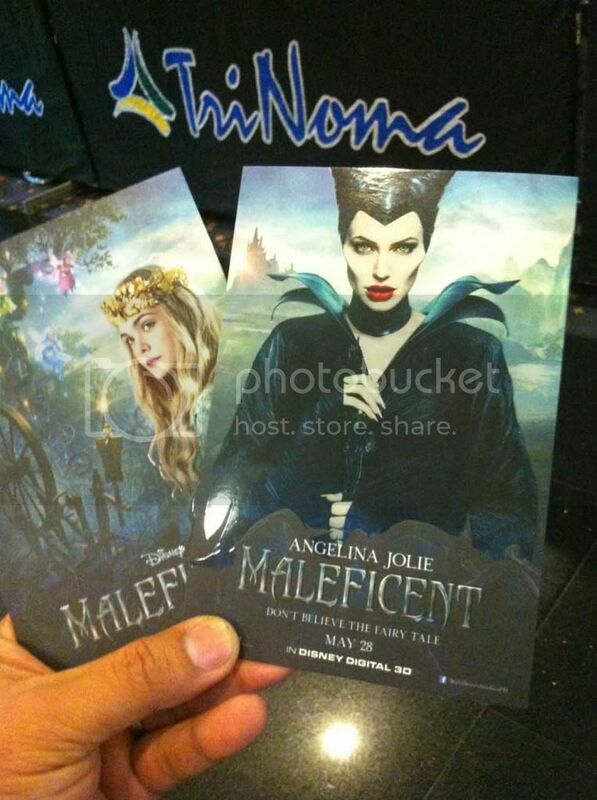 In the movie, Maleficent was introduced as a beautiful, pure-hearted young woman with stunning black wings. She had an idyllic life growing up in a peaceable forest kingdom, until one day when an invading army of humans threatens the harmony of the land. Maleficent faces an epic battle with the king of the humans and, as a result, places a curse upon his newborn infant Aurora. As the child grows, she realizes that Aurora holds the key to peace in the kingdom – and to Maleficent’s true happiness as well. The movie stars the ever-magnificent Angelina Jolie in the title role and supported with a great cast that includes Elle Fanning (Princess Aurora); Brenton Thwaites (Prince Phillip); Sharlto Copley (Stefan); and Sam Riley (Diaval). 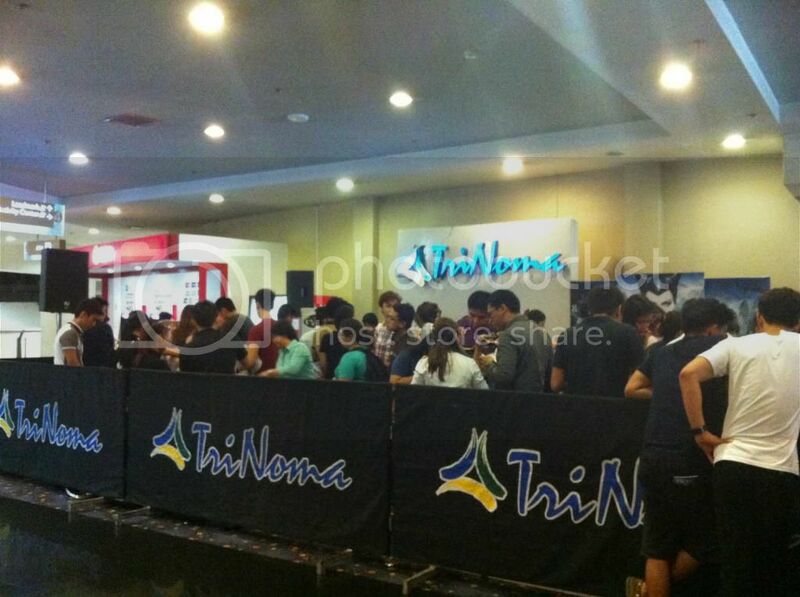 And when the lights were turned off at TriNoma Cinema 1 (Level 4, TriNoma, Quezon City), almost every soul in the movie house began to experience the magic that is Maleficient. It was indeed a memorable and enjoyable moment for all the invited guests who now see Maleficient as a magnificent character and new fan favorite. You can check the movie schedules of Trinoma cinema and reserve tickets online via www.sureseats.com.